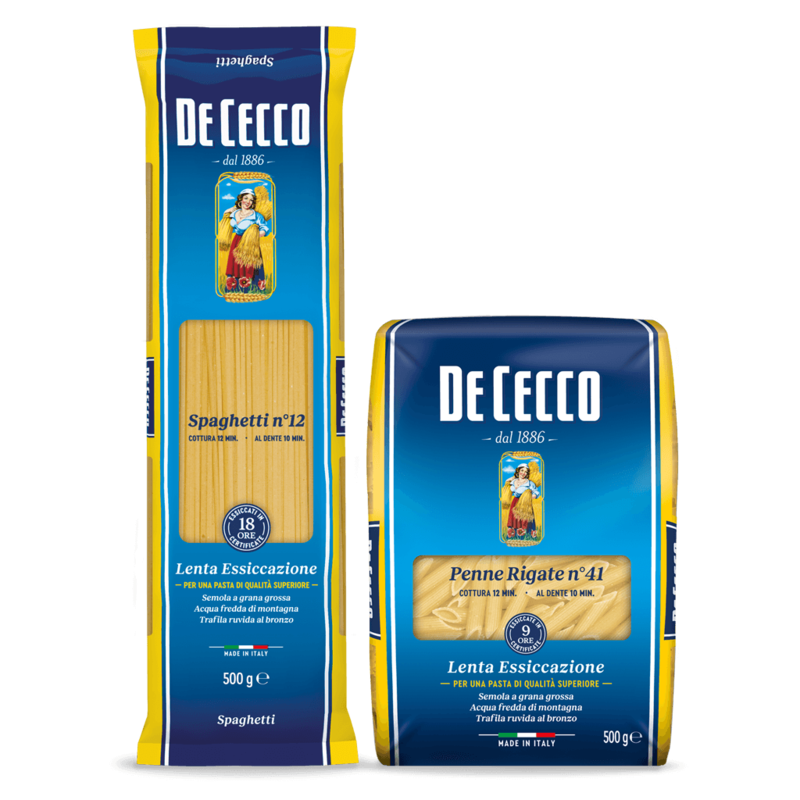 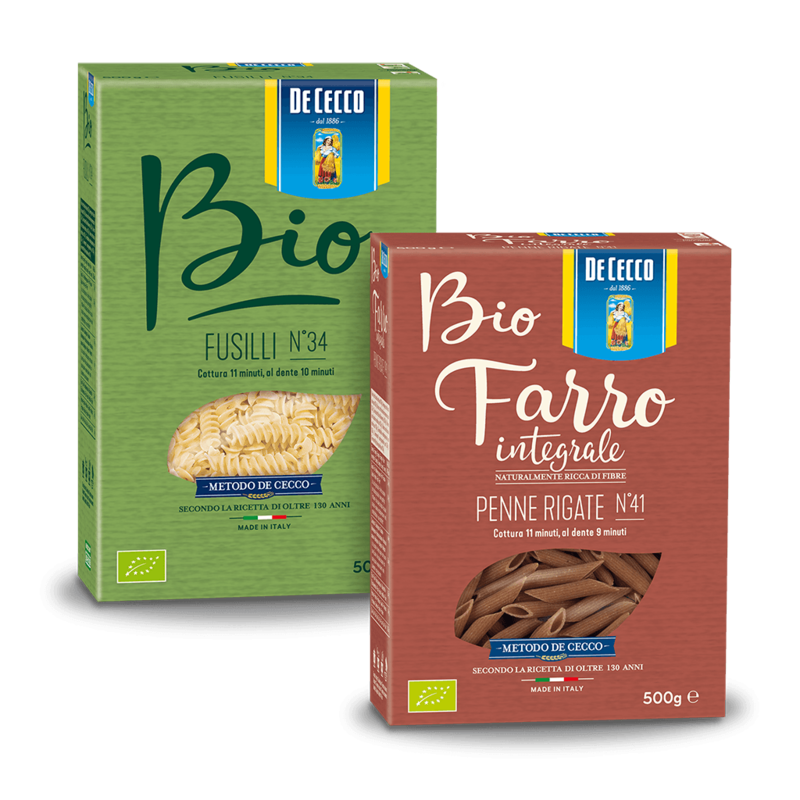 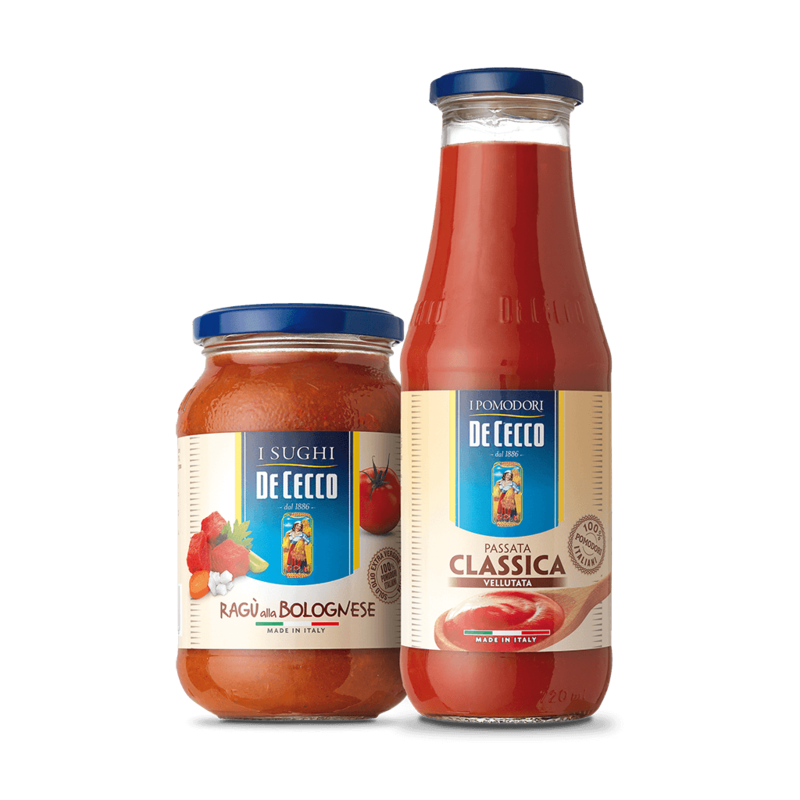 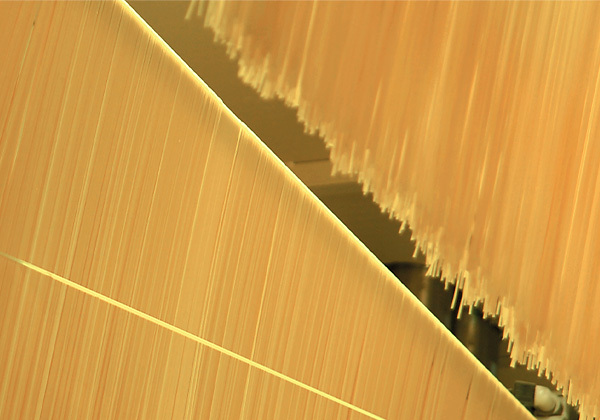 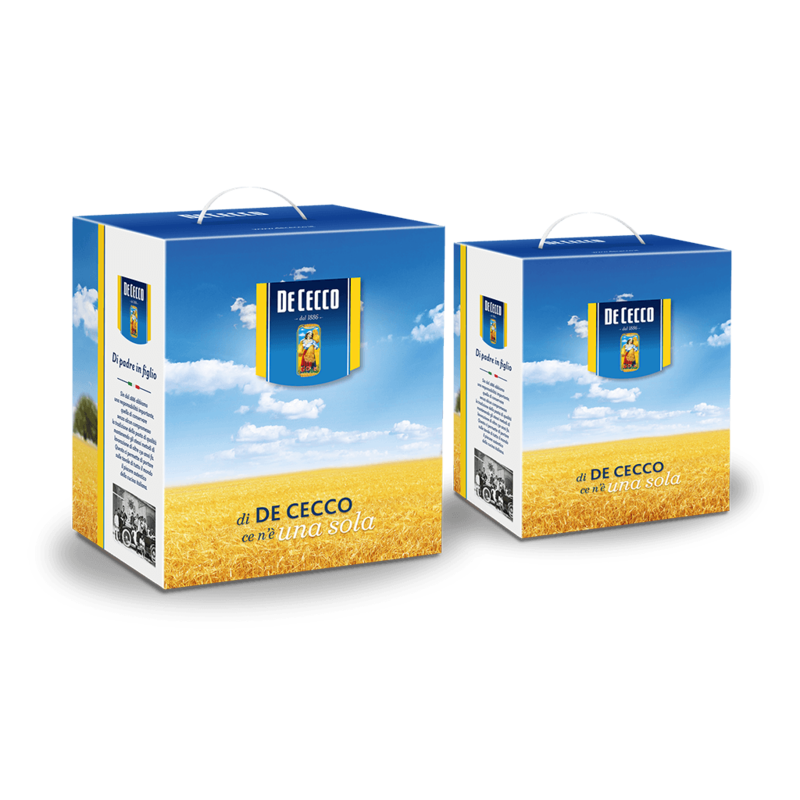 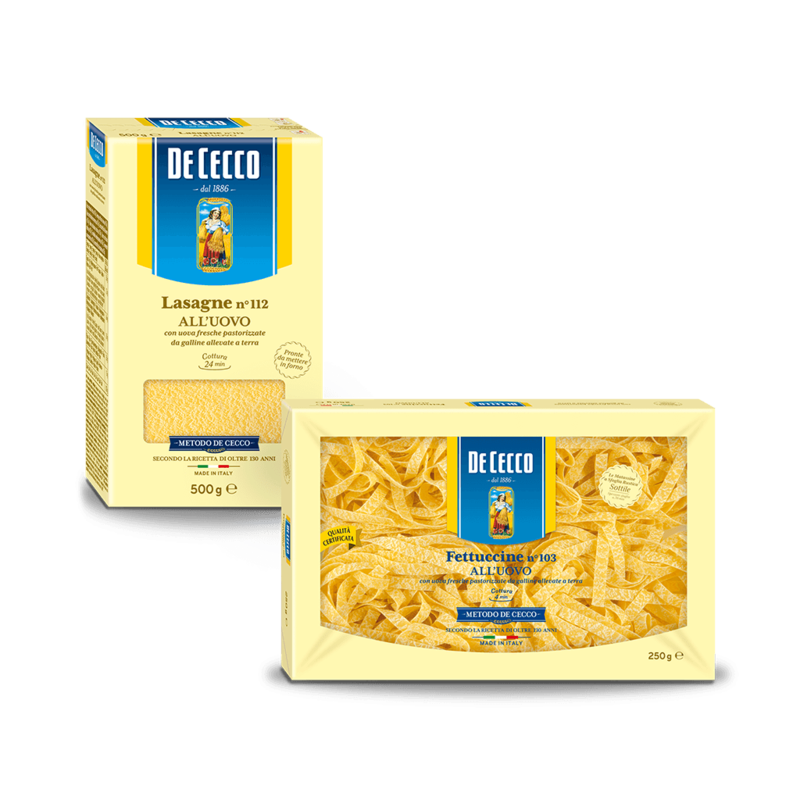 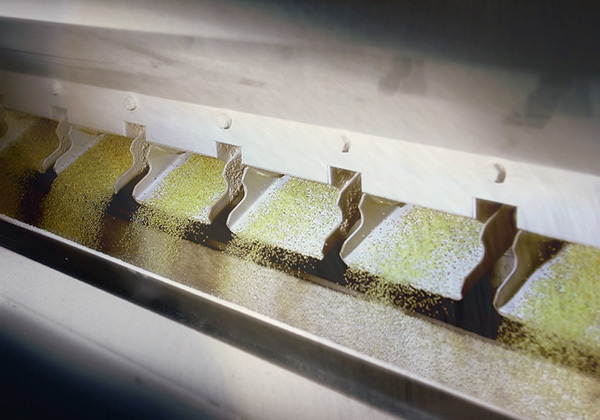 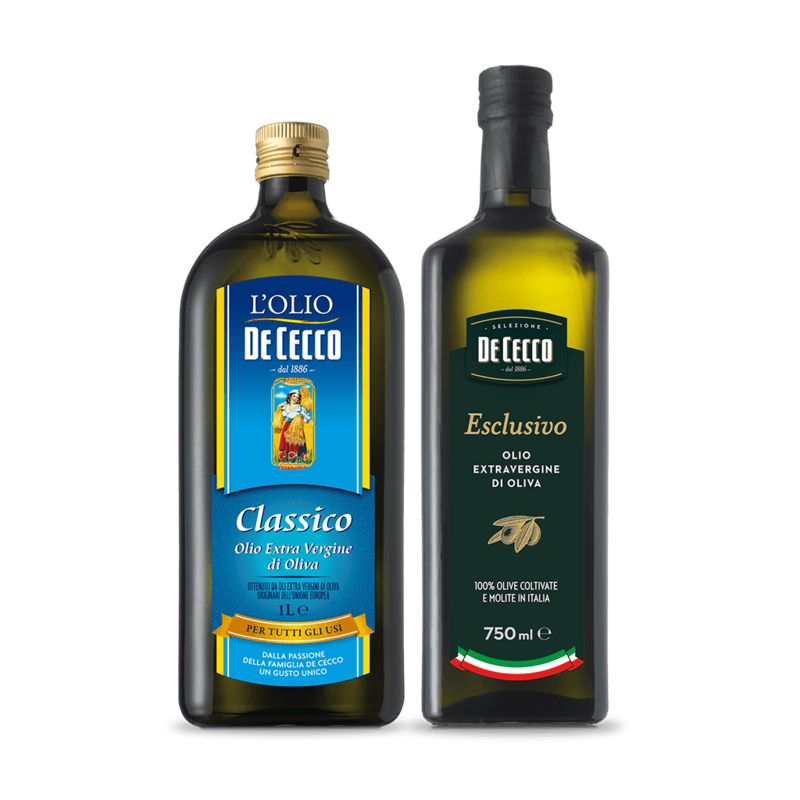 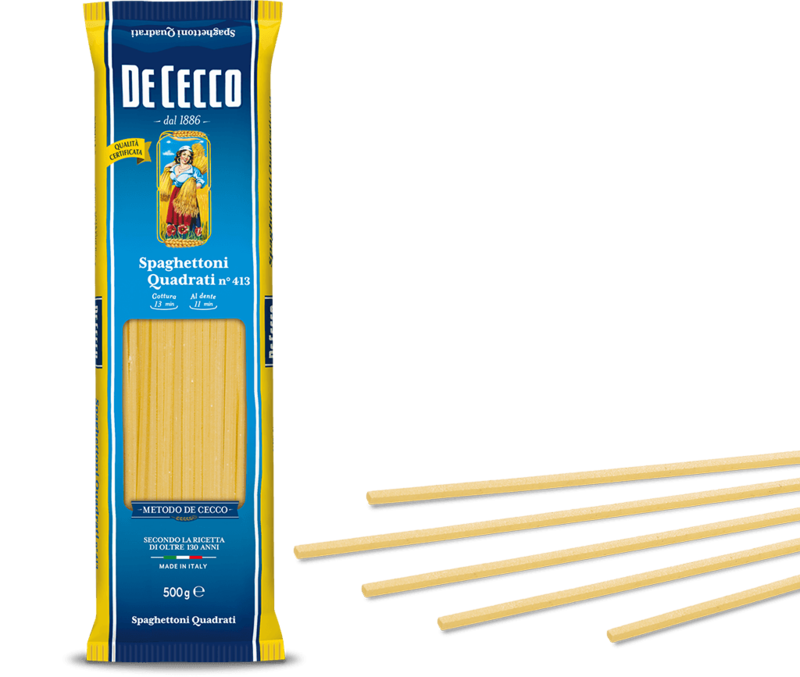 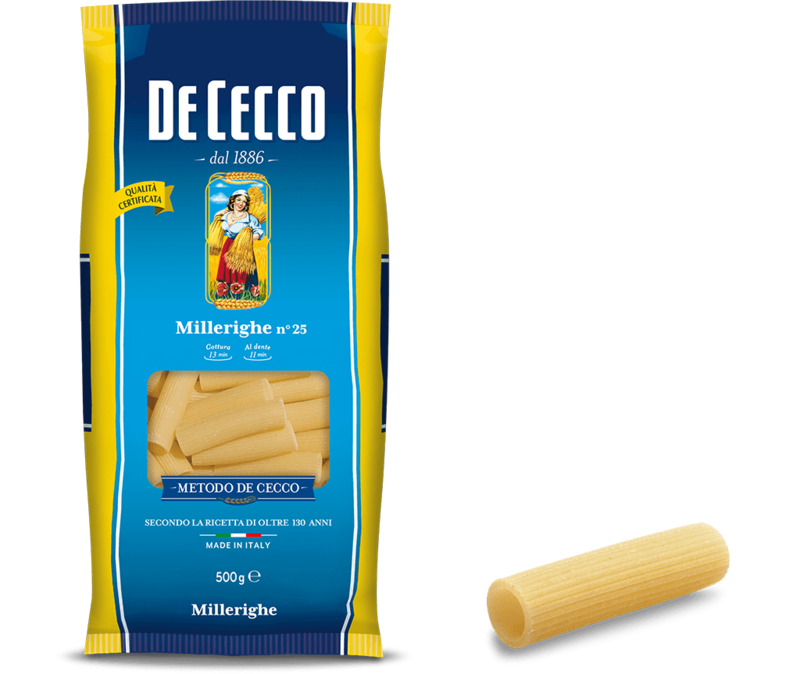 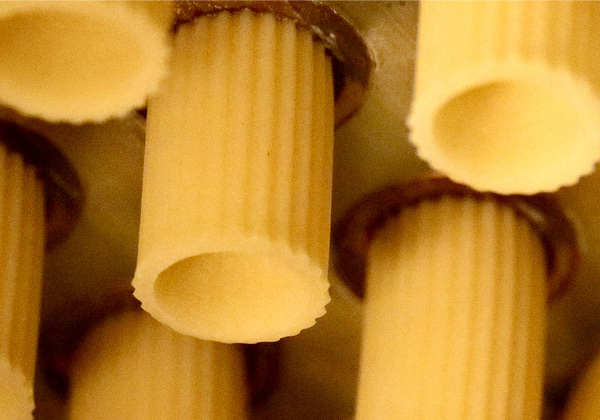 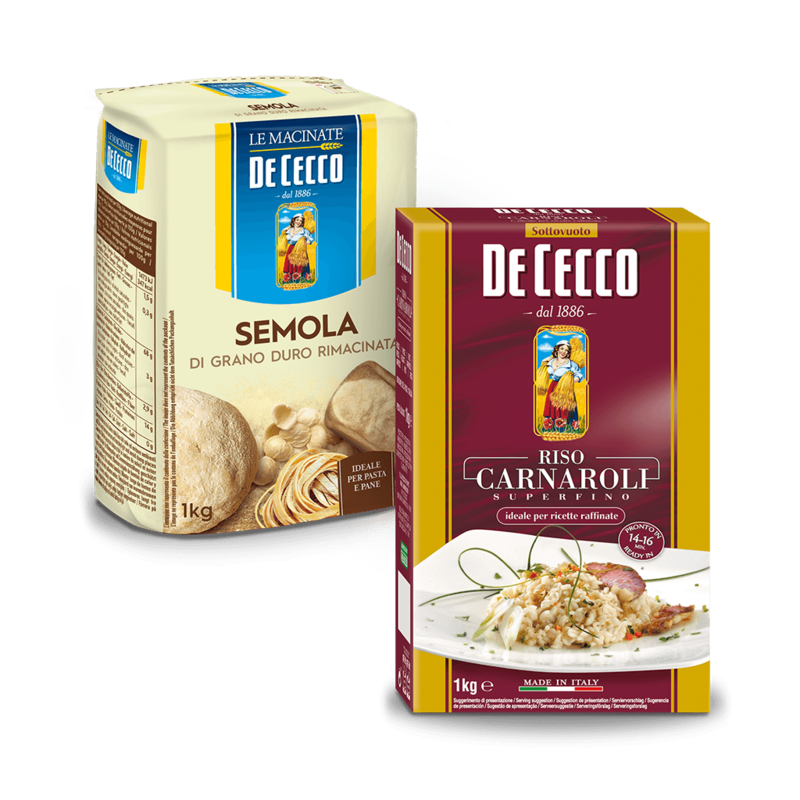 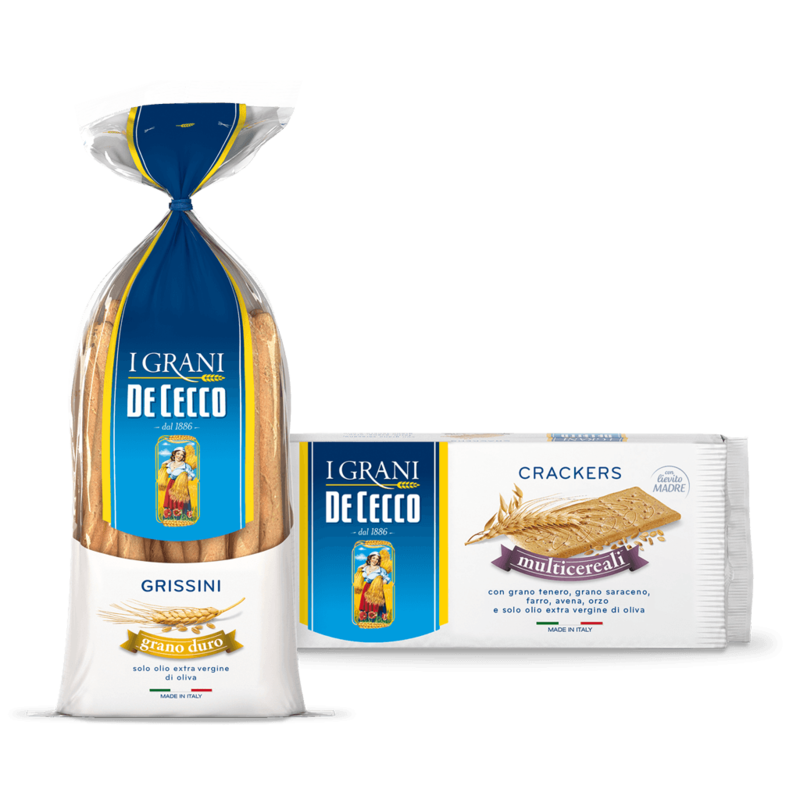 Millerighe (a thousand lines), which are similar to Rigatoncello, are an exclusive type of pasta in the De Cecco range which has ridges etched closely together on the surface. 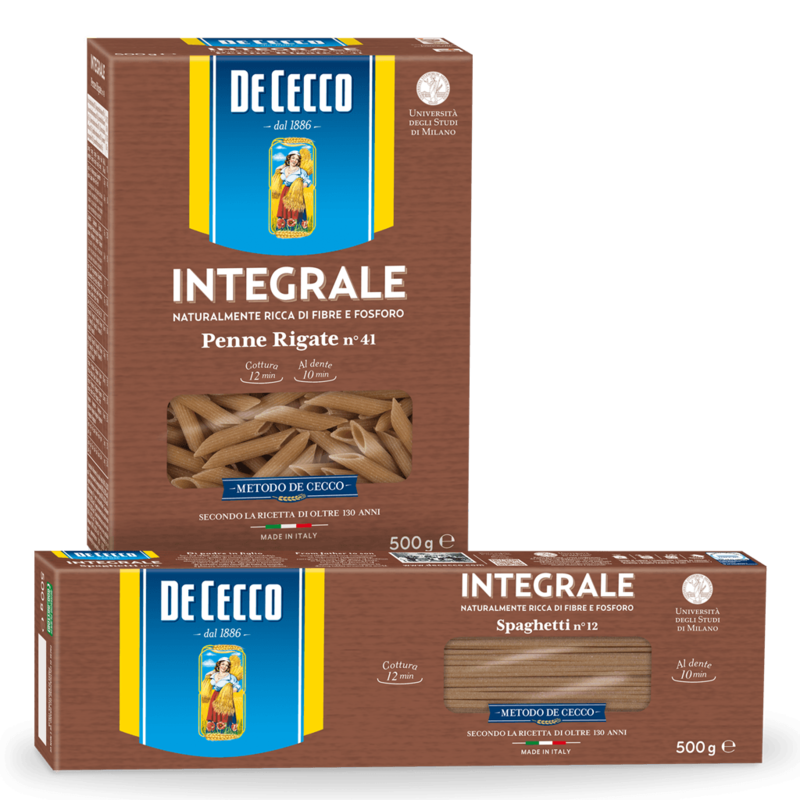 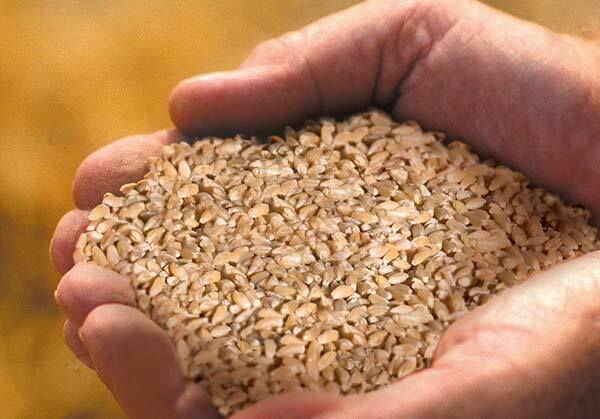 Millerighe pasta is particularly good with various meat sauces, sausage, pork and stews. 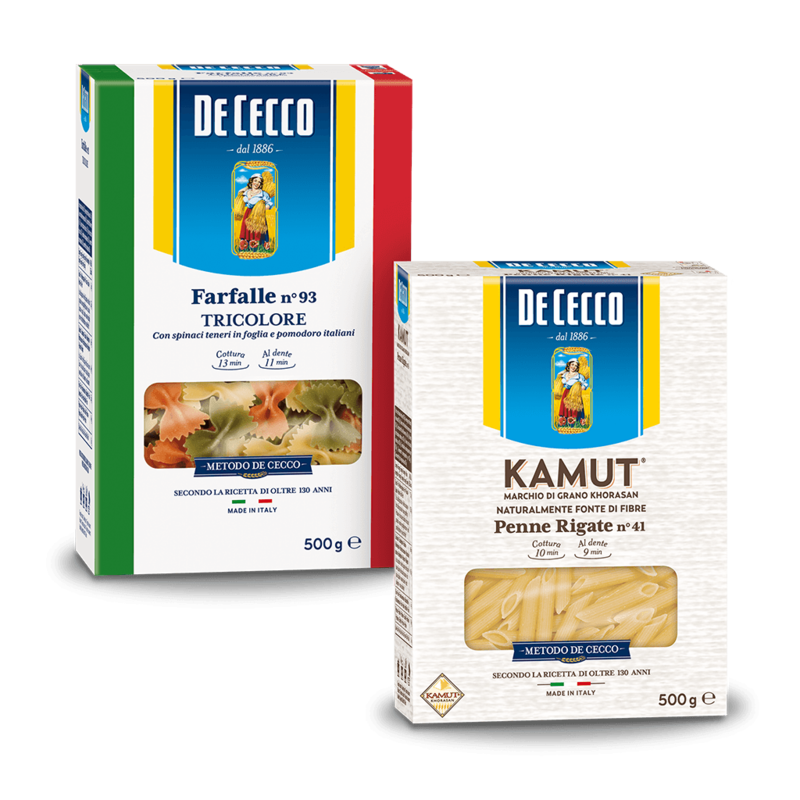 Vegetable sauces with mushrooms, artichokes, courgettes and aubergines are also perfect with type of pasta.